Luxury self catering holiday homes accommodation in the beautiful Skibbereen in West Cork countryside. 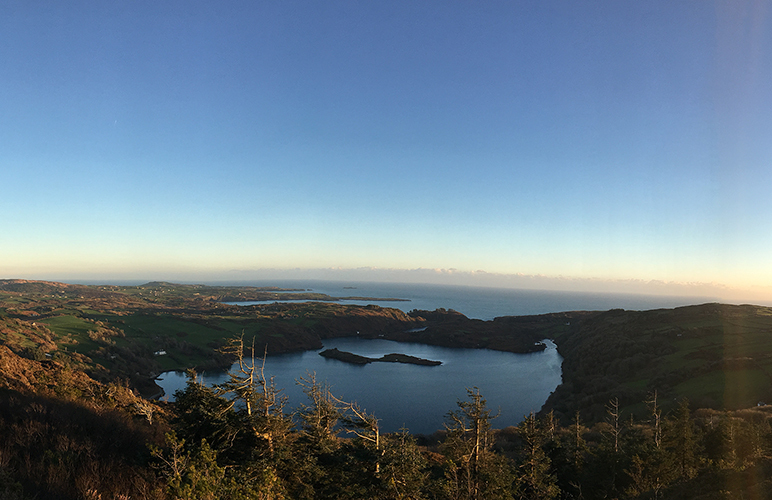 Experience the peace and calm of rural life while enjoying easy access to West Cork’s many recreational, cultural, historical and scenic attractions. Abbey Farm Holiday Homes were originally the eighteenth century homestead of a strong tenant farmer. The original farmhouse, stables and barns have been beautifully renovated and furnished to provide a complex of four exclusive holiday cottages offering comfortable, relaxing, four star accommodation. Two of the cottages have been designed to cater for the comforts and needs of people with disability. Situated around a central courtyard, the cottages are adjacent to a present-day, working, dairy farmyard. 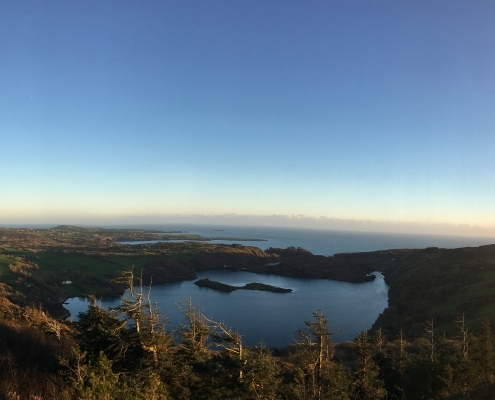 Skibbereen itself, with a population of approximately 2500 people, is a bustling shopping and business town with all the facilities, services and cultural attractions of a prominent provincial town. Of particular interest are the Skibbereen Heritage Centre, Uillinn West Cork Arts Centre, and for the more energetic, the Skibbereen Sports Centre. Golf, pitch-and-put, fishing, horse-riding, hill walking, cycle and car hire are all available locally. Historical walking tours and lectures are often provided by the local historical society. There are many good restaurants and several of the pubs provide live entertainment and informal, traditional music sessions with local musicians and singers. There is also a night club in the town and a number of efficient taxi services. 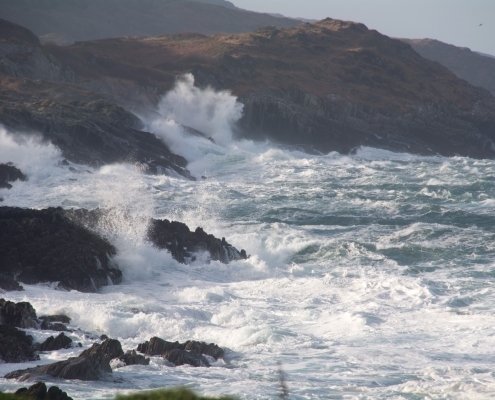 Ferries run from Baltimore to many of “Carbery’s Hundred Isles” in Roaringwater Bay, including the Gaeltacht (Irish speaking) island of Oilean Cleire (Cape Clear). Hot tub exclusive to The Stall. 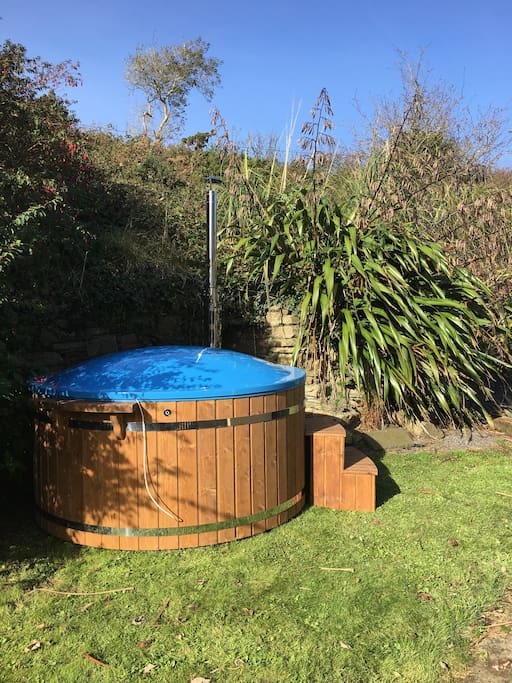 http://www.abbeyfarmholidayhomes.com/wp-content/uploads/2018/08/IMG_2345-2-1.jpg 3724 5753 granitewordpress http://www.abbeyfarmholidayhomes.com/wp-content/uploads/2018/08/logo-2.png granitewordpress2018-07-19 10:45:102018-08-21 13:15:23Things to do locally.